Hey "New" Fiona, congrats on your new blog! Hope you love being a demo. 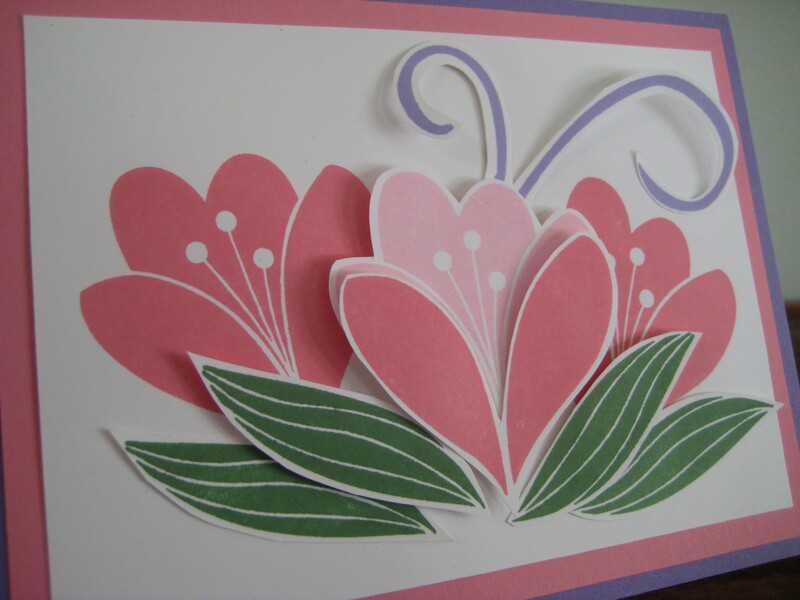 This bodacious card is gorgeous - love the layering and colours. TFS!